The best-known rat species are the black rat (Rattus rattus) and the brown rat (Rattus norvegicus). The group is generally known as the Old World rats or true rats, and originated in Asia. Rats are bigger than most Old World mice, which are their relatives, but seldom weigh over 500 grams (1.1 lb) in the wild. The common species are opportunistic survivors and often live with and near humans; therefore, they are known as commensals. They may cause substantial food losses, especially in developing countries. However, the widely distributed and problematic commensal species of rats are a minority in this diverse genus. 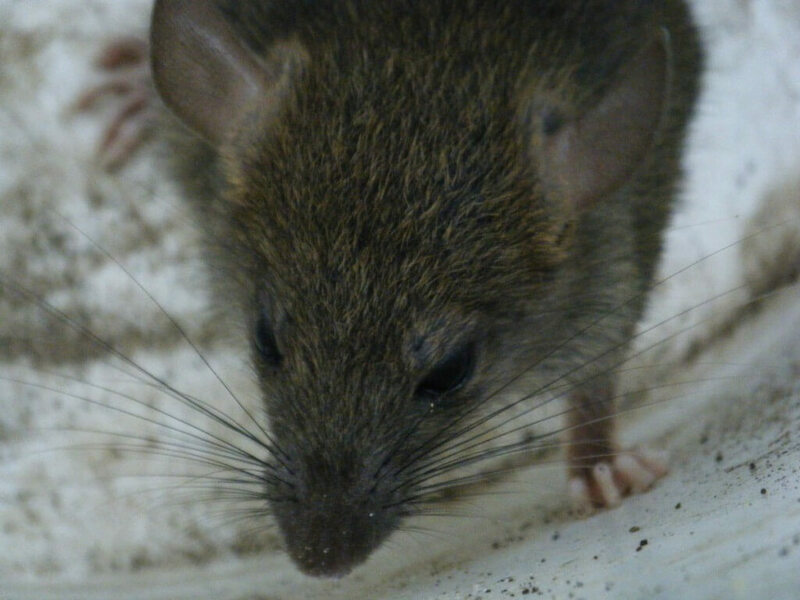 Many species of rats are island endemics and some have become endangered due to habitat loss or competition with the brown, black or Polynesian rat. Robert Thorndike, for example, provided strong evidence for g in rats by the use of a variety of tests such as mazes, problem-solving tasks, and simple avoidance conditioning (Thorndike 1935). Performances tended to correlate across tasks, with stronger associations found between mazes and problem-solving than with simple avoidance tasks. Thorndike (1935) also reviewed a dozen earlier studies which also suggested that the highest correlations are found between more complex problem-solving tasks. However, it should be noted that there were other contemporary studies that found split or near zero-order correlation matrices for other populations of rats across cognitive batteries (see Royce 1935). Rats can serve as zoonotic vectors for certain pathogens and thus cause disease, such as Lassa fever, leptospirosis and Hantavirus infection. The average lifespan of 1 year in Black Rats, and 2 to 4 years in Brown Rats, depending on whether the rat is kept in captivity.